​In 2009 we moved out of our original space because we had exceeded its maximum capacity. We moved from 24 Mine Street to 39 Mine Street where we occupied the first floor of a much bigger building. In 2014 the growing needs of the community again forced us to expand to occupy the second floor. ​In 2018 we moved once again to 1 East Main Street in Flemington where we are currently. 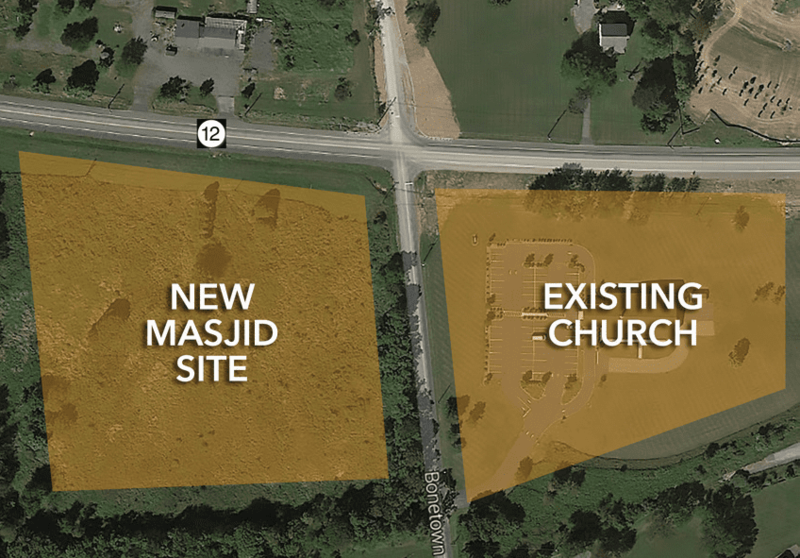 In 2010 ICHC purchased a 6.75 acre parcel of land to be the site of the new Masjid. 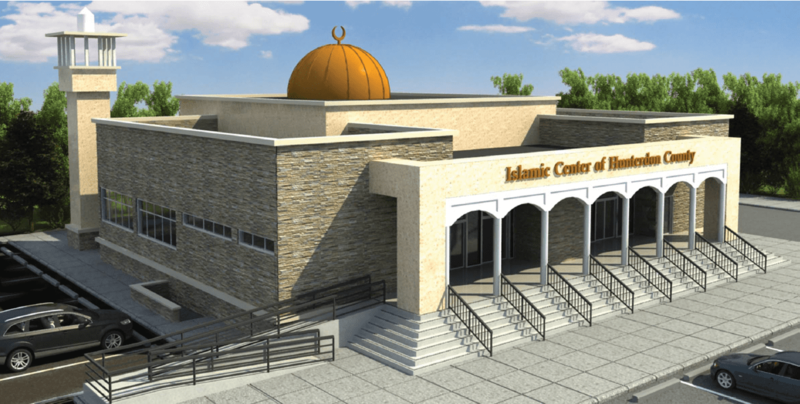 In July, 2013, ICHC went before the Raritan Township Planning Board to present its application for the new Masjid Project. To our delight there was no public resistance to our application, which was approved in the first hearing, Alhemdu-lil-Lah. In December of 2015 we received final approval for our project. The vote was unanimous, Alhemdu-lil-Lah. We have purchased the land, obtained final site plan, NJDEP approval. We began construction in 2017. 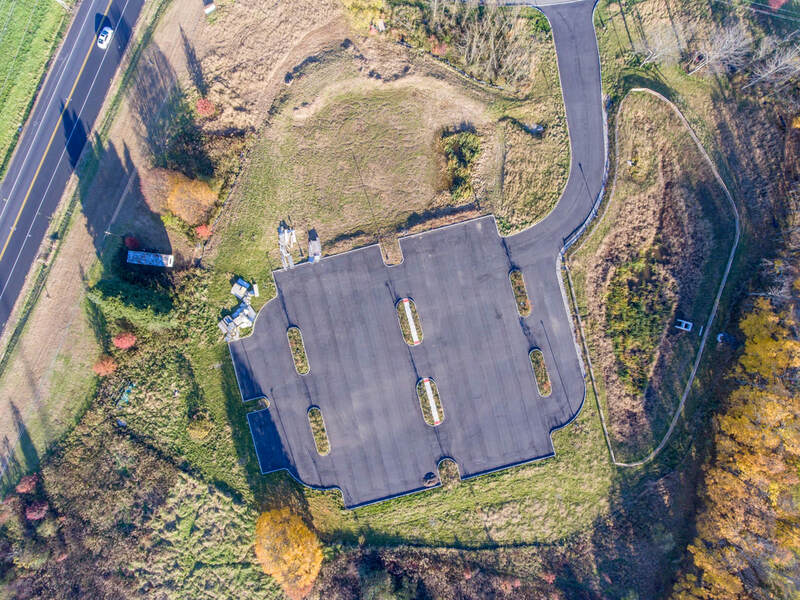 To date, we have completed nearly all site work (parking lot, storm water management, bringing utilities to the property, etc.). We are currently working on the foundation and basement of the building, which we expect to complete in 2018, insha Allah. After taking into consideration cash on hand and long term pledges (longer than 1 year), we still need to raise nearly $1,000,000 to complete the project. Please donate what you can to help us reach our goal and complete construction of the first community owned Masjid in Hunterdon County. donating through donation link below.